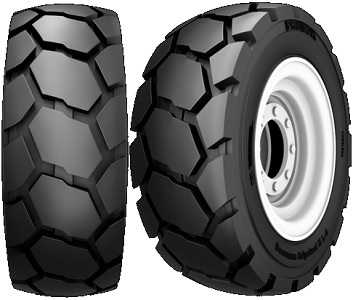 Severe Service L-4 tire Suitable for Skid Steer and Mining Applications. 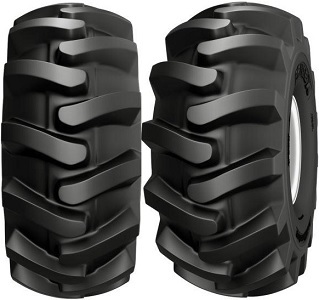 Diagonal LS-2 Logging/Forestry tire Designed to Work under Extreme Terrain Conditions. 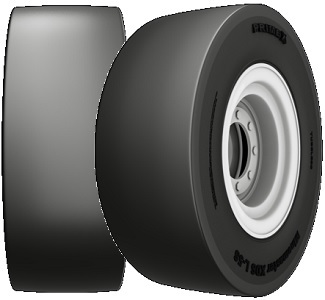 OTR Bias L-5S Loader/Dozer Smooth tire Ideal for a Variety of Specialty Applications including Underground Mining. 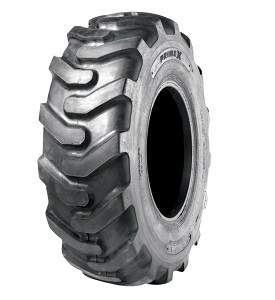 OTR - Radial Earth Mover tire that is highly suitable for severe service use and multiple terrain conditions. 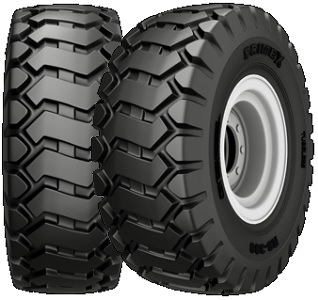 OTR Bias Loader/Dozer G-2/L-2 tire Ideally Suited for Graders and Loaders.